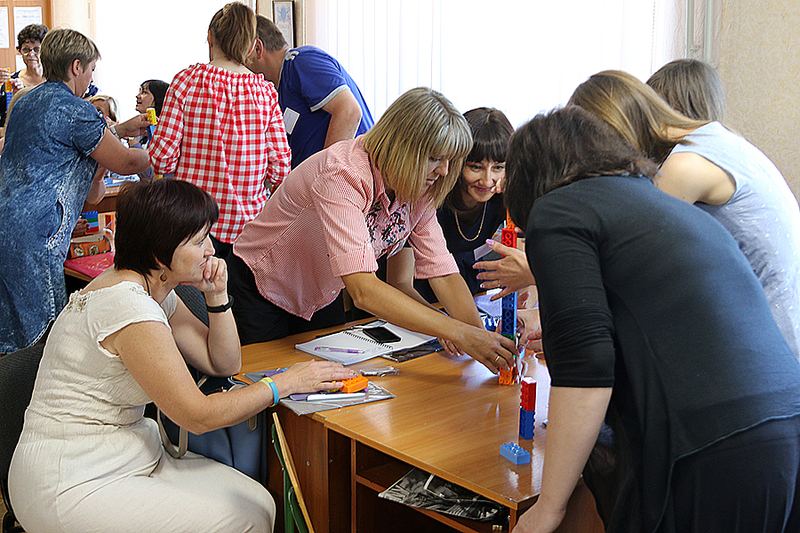 The Institute of Pedagogy and Psychology began a week of training primary school teachers for the New Ukrainian School. 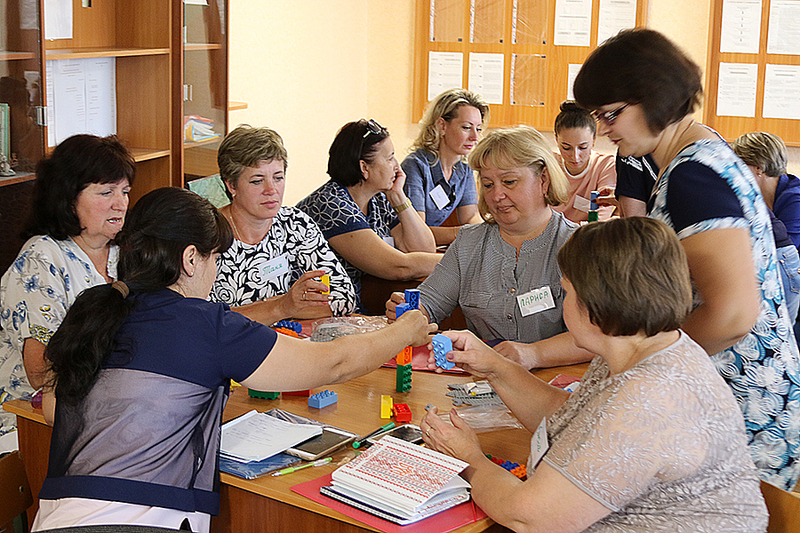 On June 11, 2018, the Educational and Research Institute of Pedagogy and Psychology met 30 primary school teachers from the Starobilsk district who will work at the New Ukrainian School as early as September 1, 2018. At the University, they will improve their qualifications within a week. 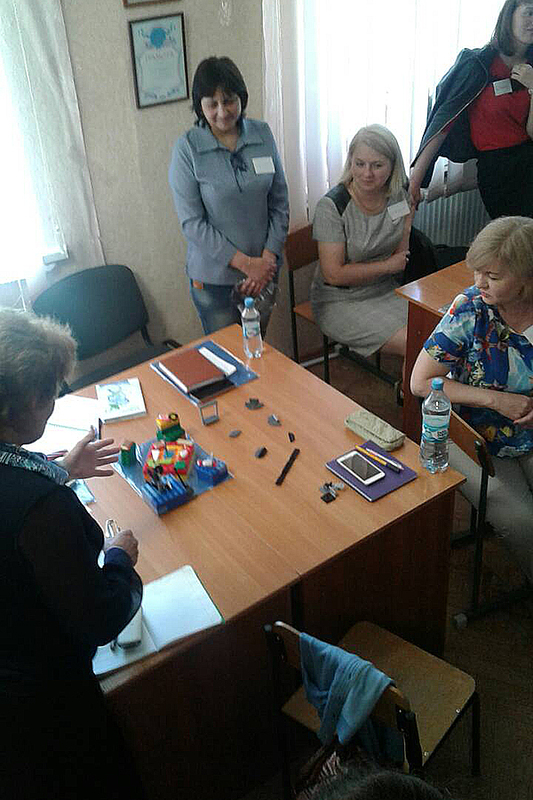 The training seminar is conducted by the regional trainers of the New Ukrainian School including Ph.D., Assistant Professor of the Preschool and Primary Education Department L.A. Varianytsia and the methodologist of the Education Department of Starobilsk State Administration T.I. Stepanova. Professional development takes place within the framework of the key reform of the Ministry of Education and Science of Ukraine – the New Ukrainian School, which starts on September 1, 2018 and is designed until 2029. The reform begins with primary school. The event was opened by the Rector of the University, Doctor of Pedagogical Sciences, Professor, Corresponding Member of NAPS of Ukraine Serhii Savchenko and the Director of the Educational and Research Institute of Pedagogy and Psychology, Doctor of Pedagogical Sciences, Professor Olena Karaman. They noted that Luhansk Taras Shevchenko National University is the only institution of higher education in the region that provides training for teachers in all fields, including primary education. During 97 years of existence, the university has always been and even in evacuation remains the leader of higher education in the eastern region of Ukraine, the initiator and center for the implementation of educational reforms. 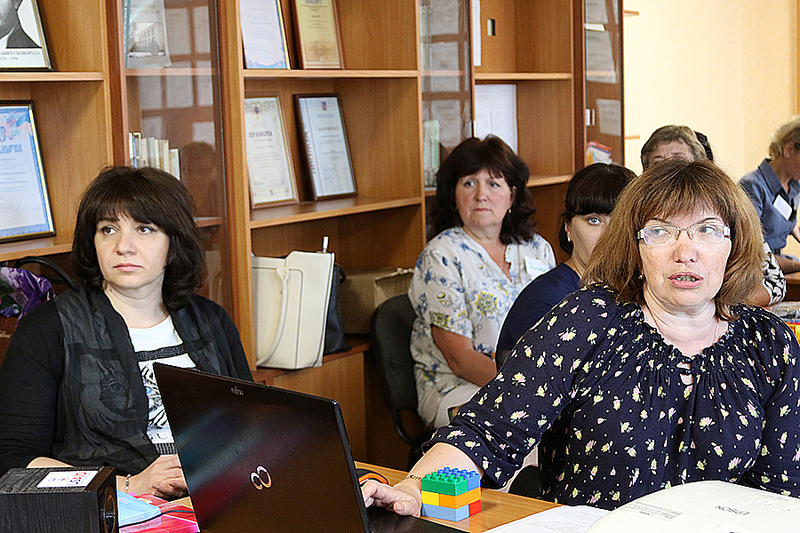 Now, since February 2018, LTSNU again became a pilot site for the implementation of the New Ukrainian School concept in the region by combining its human, scientific and methodological potential with Luhansk Regional Institute of Postgraduate Education as the main subject of reforms in this stage of its implementation. Now the University established the Center for scientific and methodological support for the implementation of the concept “New Ukrainian School” (the Director is L.A. Varianytsia) in accordance with the National Strategy of Regional Development of Ukraine for 2018-2020 years in the Luhansk region. 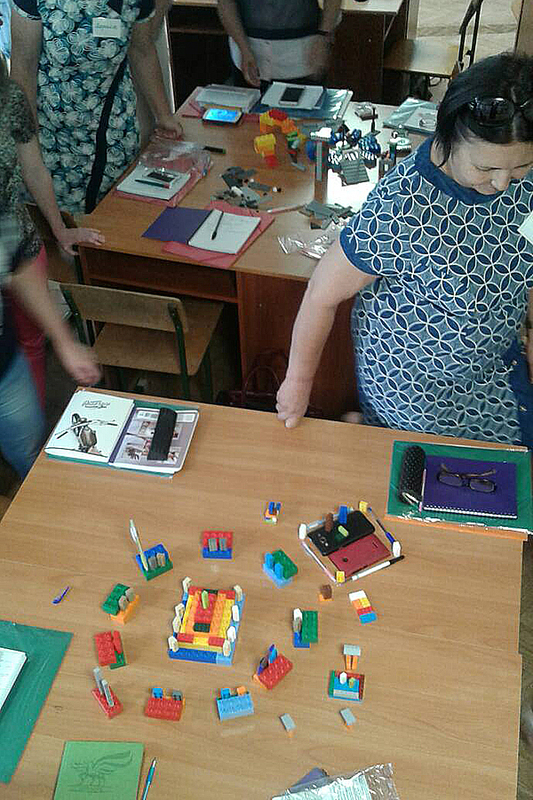 Within the framework of this center, it is planned to train and upgrade the skills of primary school teachers in the Luhansk region to work in the conditions of the New Ukrainian School. The reform was launched. All Ukrainian society follows its course. The mission of the ER IPP in this reform is to train the teachers of the new formation, to educate a new generation of Ukrainians in the extreme east of Ukraine in order to uphold sovereignty and ensure the innovative development of the country.